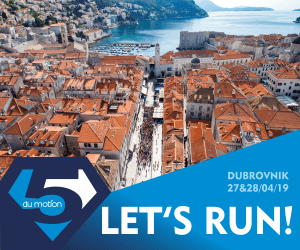 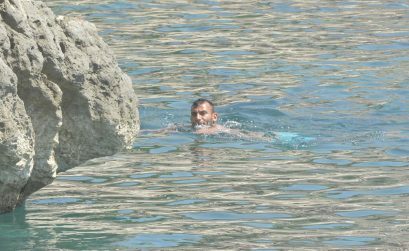 One of the most beautiful actresses today, Monica Bellucci, has visited Dubrovnik. 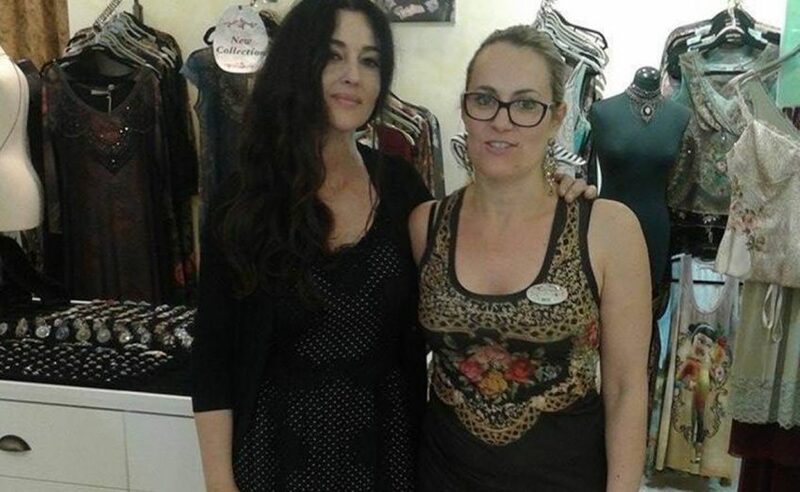 She came to the Stradun and then stopped in Michal Negrin shop where she posed with the employees…. 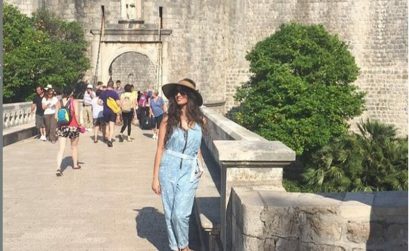 Incredibly beautiful Noreen Khan visited Dubrovnik!